CAROUSEL CLUB REAL ESTATE AND RETAIL SPACE AND APARTMENTS. 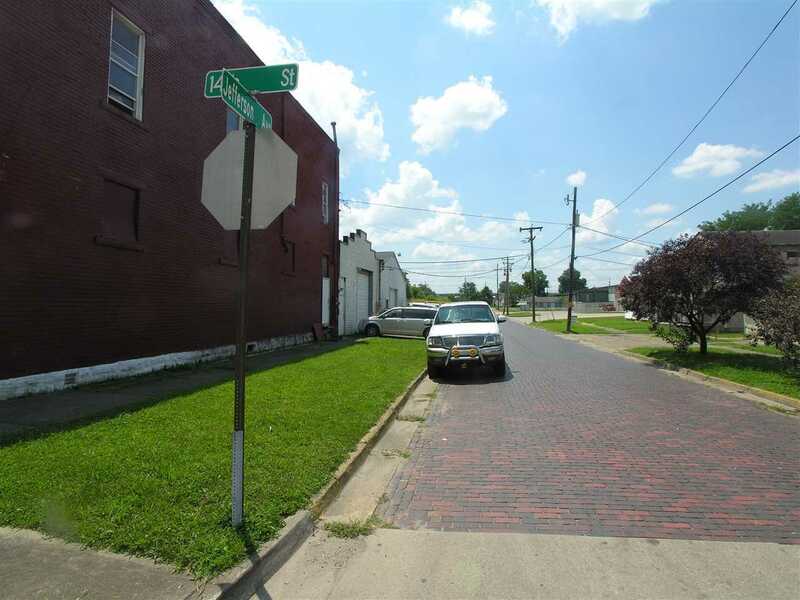 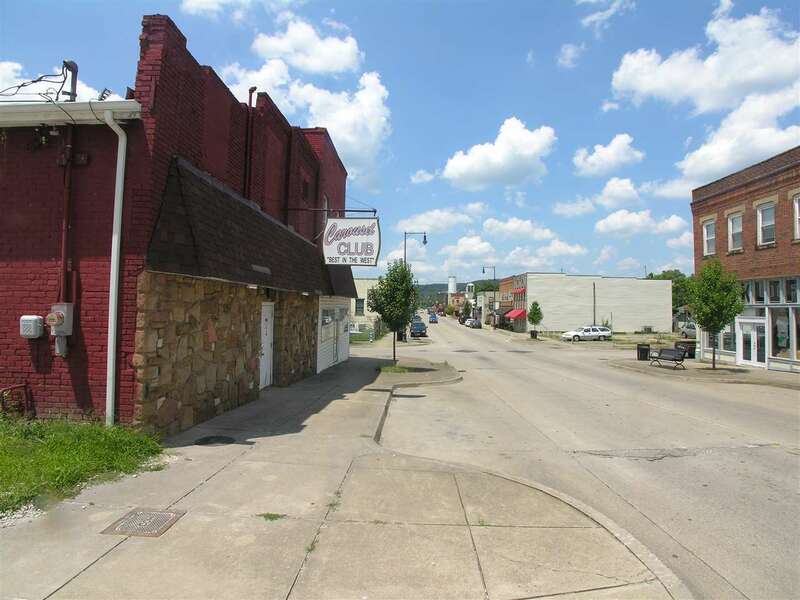 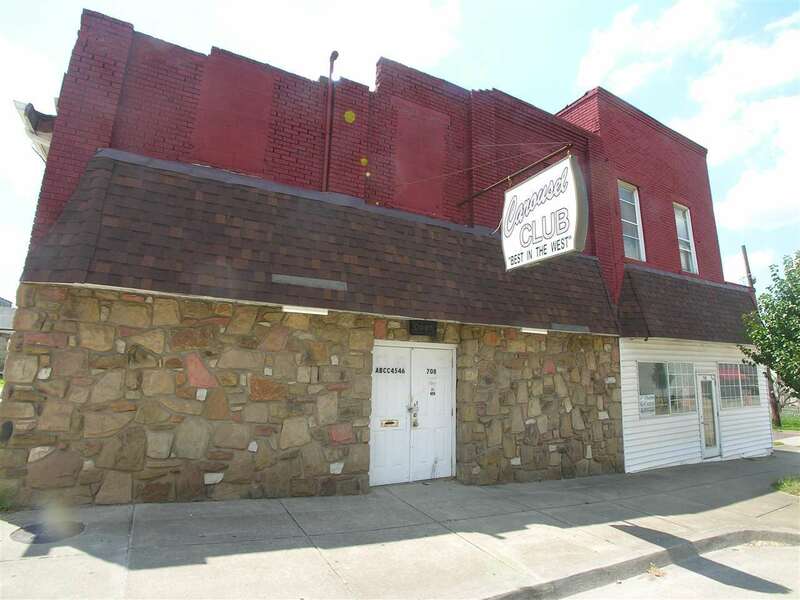 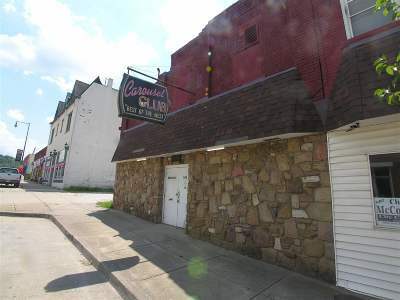 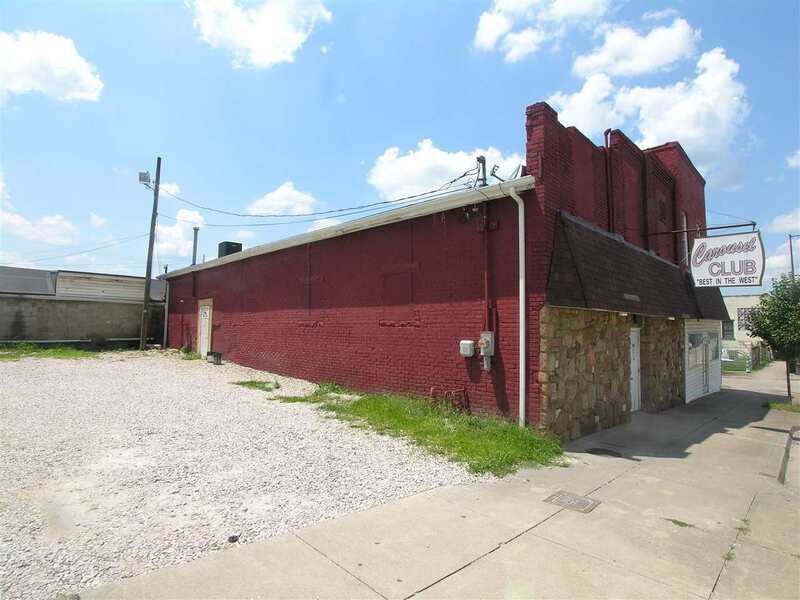 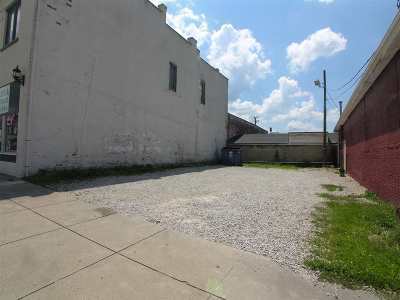 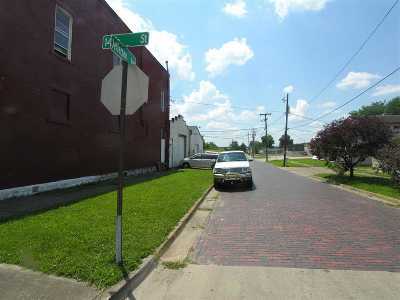 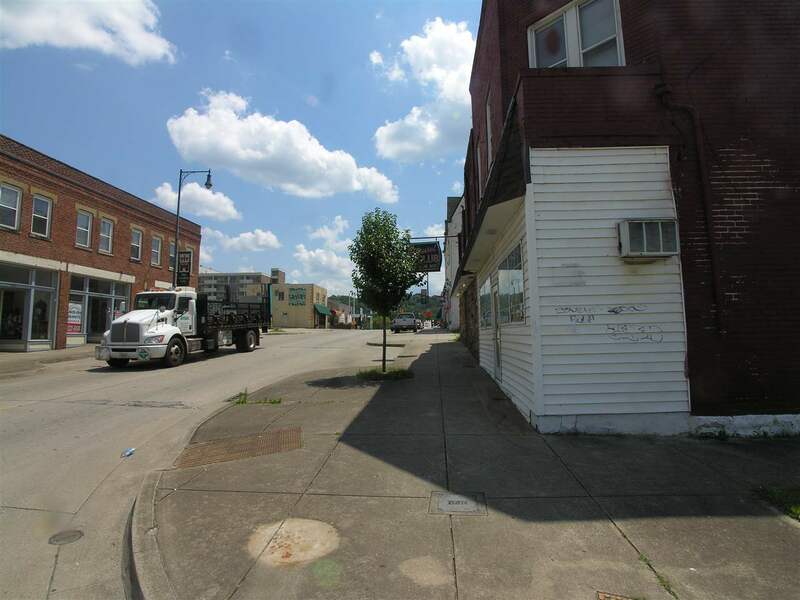 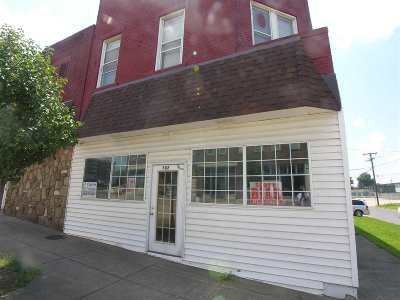 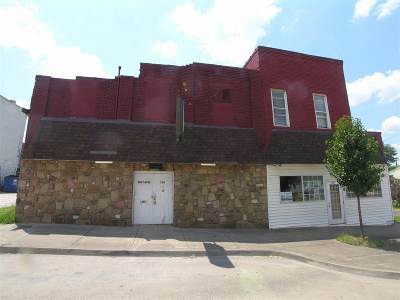 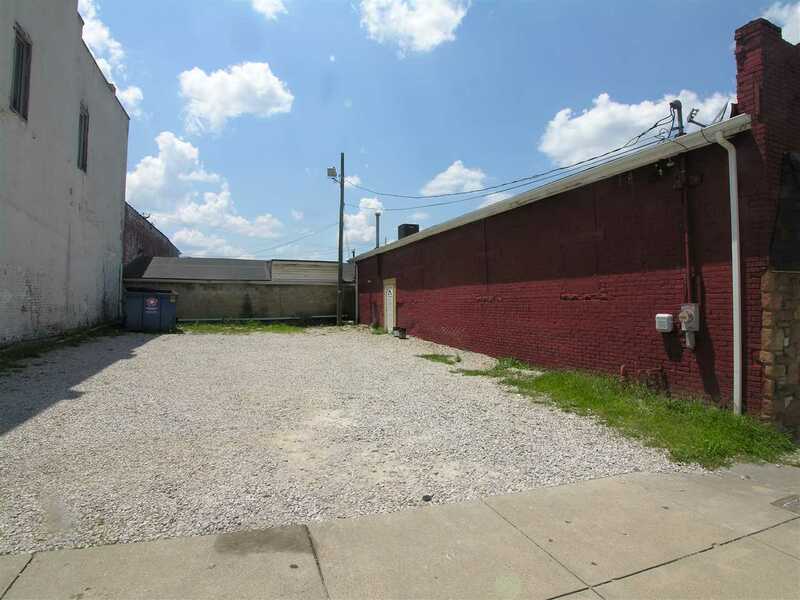 LOTS OF USES FOR THIS PROPERTY OFFERING AN ADDITIONAL RETAIL SPACE OR OPEN UP EXISTING AREA TO EXPAND. 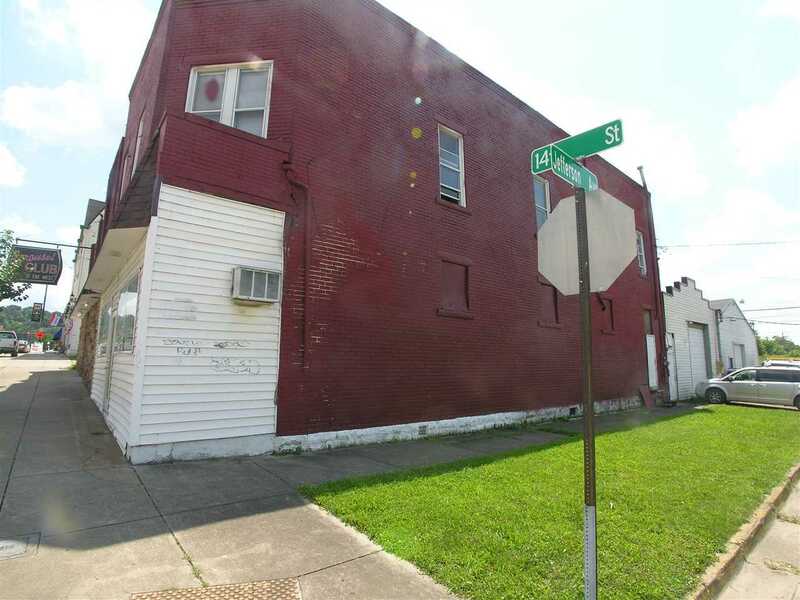 AS WELL TWO APARTMENTS UPSTAIRS, LOTS OF CAPITAL IMPROVEMENS HAVE BEEN COMPLETED ON MAIN BUILDING INCLUDED 3 PARCELS AND ALL IMPROVEMENTS. LOTS OF USES FOR THIS PROPERTY.